To the south of the Gendarmenmark is the German Church. It was built at the start of the 18th century for the Lutheran community, following a pentagonal design. The architect responsible for its construction was Martin Grunberg. Like the majority of the city’s emblematic buildings, this church was badly damaged by bombing during the Second World War and had to be rebuilt between the years of 1982 and 1996, making it again an artistic centre. 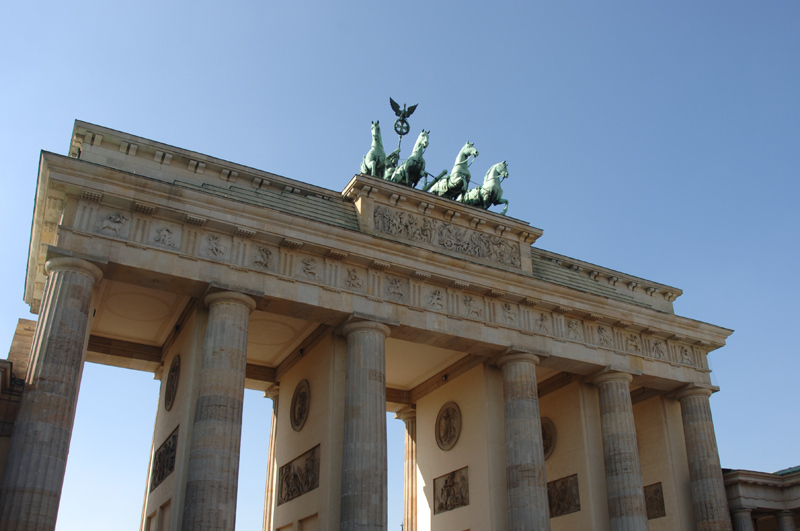 Since 2002 it has housed a museum dedicated to the history of German democracy which is free to visit.